warning: Declaration of views_plugin_style_default::options(&$options) should be compatible with views_object::options() in /var/www/drupal6_multisite/sites/all/modules/views/plugins/views_plugin_style_default.inc on line 0. 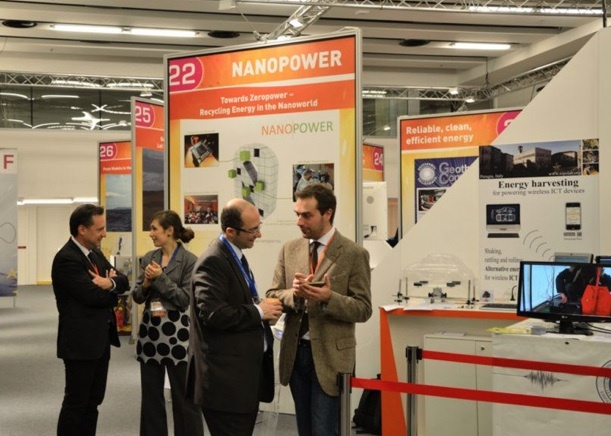 NANOPOWER is one of the 45 projects presented at the IC2011 Innovation Convention organized by the European Commission in Brussels on Dec. 5-6 2011. The NiPS laboratory team from University of Perugia set up an interactive exhibit entitled "NANOPOWER: Toward zero power - recycling energy in the nanoworld" . The Institut Català de Nanotecnologia (http://www.icn.cat) is a non-profit research institute, founded in July 2003 by the Ministry of Universities, Research and Information Society of the Catalan Government and the Autonomous University of Barcelona (UAB). ICN staff carries out research in Nanoscience and Nanotechnology, primarily via European, regional and national collaborative projects, and is actively involved in Technology Transfer in areas of internal expertise and co- development with private industry. In addition to its own research activities, the Institute also engages in collaborative research, dissemination, educational and managerial activities with other institutions such as universities, scientific institutes, government agencies and private companies, at regional, national and international levels. The successful candidate will join the 16-strong Phononic and Photonic Nanostructures (P2N) Group, headed by Prof Dr Sotomayor Torres, which is supported by two project manager and group administrators and one senior Laboratory Engineer. At present the group is partner in 8 European projects, three national and two regional projects. ZEROPOWER will be present at the Innovation Convention 2011 in Brussels on 5-6 December. The Innovation Convention is an essential part of the Innovation Union flagship initiative. 2011 edition is the first edition and will be led by the President of the European Commission, Mr. José Manuel Barroso and Máire Geoghegan-Quinn, European Commissioner for Research, Innovation, and Science. It will be Europe's premier innovation event, with 1,200 or more selected participants. The Innovation Convention exhibition will showcase exciting research and innovation results being developed under European funding programmes. Following a call for exhibitors open to projects supported by the EU's Framework Programme for Research and the EU's Competitiveness and Innovation Framework Programme 45 projects have been selected over more than 450 proposals. We are glad to anounce that the exhibit proposed by UNIPG and entitled "NANOPOWER: Toward zero power - recycling energy in the nanoworld" is one of the 45 selected projects. NANOPOWER is one of the four research projects that take part in ZEROPOWER Coordination and Support Action. The ZEROPOWER culture and technologies will be disseminated during the event. More info, program of the event and registration here. CHIST-ERA stands for European Coordinated Research on Long-term Challenges in Information and Communication Sciences & Technologies ERA-Net. CHIST-ERA is a coordination and co-operation activity of national (and regional) research funding organisations in Europe and is supported by the European Union under the ERA-Net funding scheme of the FP7. The aim is to reinforce the transnational collaboration between Member States in challenging multidisciplinary research in the area of ICST with the potential to lead to significant breakthroughs. The partner organisations identify emergent scientific fields allowing European researchers to engage in high risk, high impact projects that will bring some advance in science by launching each year a transnational call for research proposals. The CHIST-ERA Call 2011 is now open. ZEROPOWER Workshop will be held in Cork, Oct 26-27 2011. The event is finalized to build the emerging ICT-Energy related community, at networking existing “energy efficiency” national, regional or international activities/programmes in view of exploiting synergies, maximizing impact and contributing to the definition of international cooperation strategies and/or the development of research collaborations. The Workshop will start on Oct 26th morning and foresees 6 overview talks, several focused talks and a PhD session. An intervention from a representative of European Commission is foreseen on the 26th, together with an overview on the research projects involved in ZEROPOWER Consortium (NANOPOWER, Green Si and SiNAPS). Please find here the Workshop agenda. For more information and registration please visit http://www.tyndall.ie/projects/home/1196. Slides of talks are available for download at http://www.tyndall.ie/projects/page/4664/1196. The first Review Meeting of the projects involved in “Toward Zero-Power ICT” will be held in Cork (Ireland) on 25th October. The three consortia will present to European Commission and expert reviewers the objectives, the progress and the achievements of the three projects during the first year. 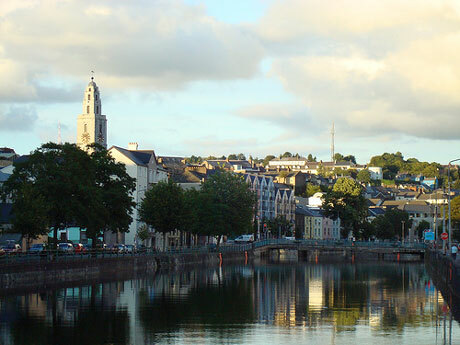 The venue is The River Lee Hotel in Cork. At the end of the reviews, scientists and researchers from those consortia will contribute to the first ZEROPOWER Workshop, to be held in Cork from 25th to 27th October. The announced call from the Guardian Angel Consortium aimed at acquiring new partners is now out. Future and Emerging Technologies (FET) Flagships are ambitious large-scale, science-driven, research initiatives that aim to achieve a visionary goal. “Guardian Angels for a Smarter Life” is one of the six pilot projects, and during this initiating year, the GA project would like to assemble the best partners as well as the best proposal. FP7 CALL 8 was launched on 26 July 2011 and the deadline for submission of proposals is 17 January 2012. European Commission organizes an Information Day for the FP7 ICT Calls 8 related to Future and Emerging Technologies (FET), that will take place on 12 October 2011 in Brussels. 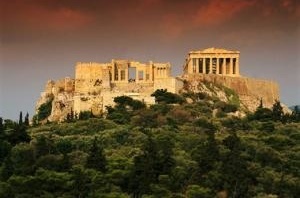 The second workshop of the project NANOTEC, a coordination action on Ecosystems Technology and Design for Nanoelectronics funded by European Commission, will take place in Athens, Greece, from 12th to 14th October 2011. The event will focus on the Benchmarking of new beyond CMOS device/design concepts. The workshop is the second of a series of events thought to pursue the project's objectives, which are, on one hand, to identify the next generation of emerging device concepts and technologies for ICT, and on the other, to build a community of design and technology experts in nanoelectronics. Representatives from all the sectors involved such as the European Community, industrial players, and international researchers from the academia will take an active part in the event, by either delivering a presentation or taking part in group discussions; therefore, the event will be a great opportunity for members of other projects related to nanoelectronics to exchange ideas and join their effort in the proposal of strategic research priorities for future funding. 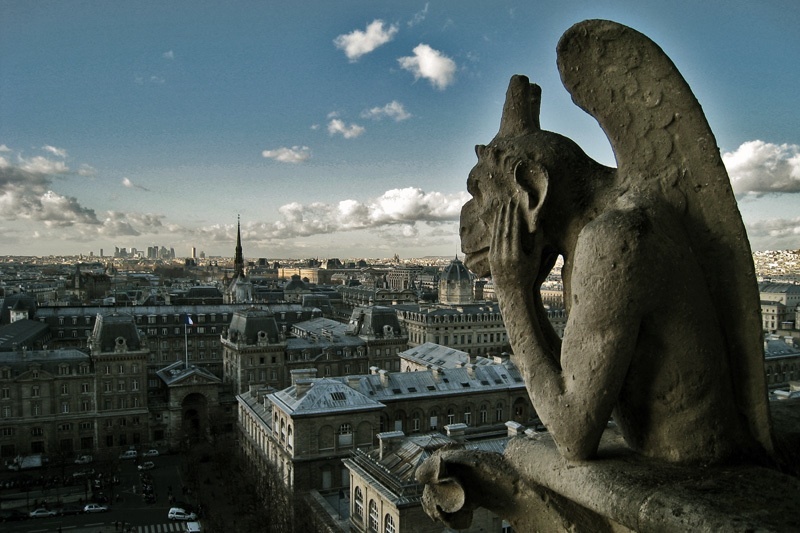 The second workshop on Phonons & Fluctuations will be held in Paris, 8-9 September 2011. The deadline to register to the event has been extended until 23 August 2011. The event falls has the aim of following on the discussions of the previous one held in November 2010 in the field of Phonons and Fluctuations. The workshop will bring scientists working in, but not exclusively, the European projects NANOFUNCTION, NANOPOWER, ZEROPOWER, NANOTEC, NANOICT, TAILPHOX, as well as the CNRS Network for Thermal Nanoscience and Nanoengineering. "ZEROPOWER: Co-ordinating Research Efforts Towards Zero-Power ICT" acknowledges the financial support of the Future and Emerging Technologies (FET) programme within the ICT theme of the Seventh Framework Programme for Research of the European Commission (Grant Agreement n. 270005).